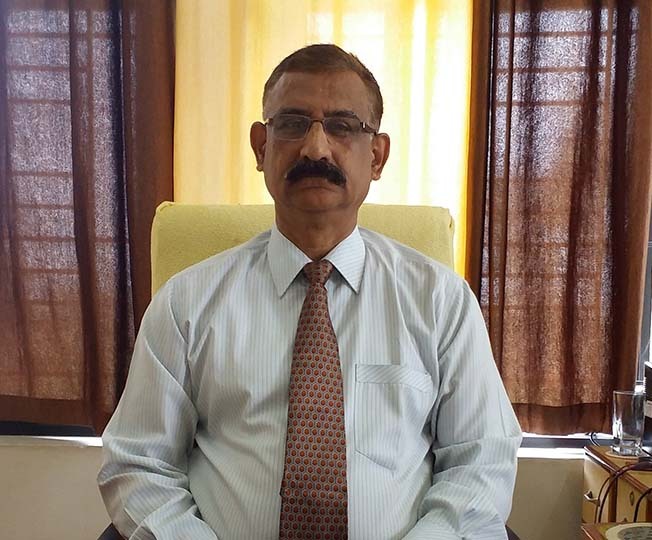 Mr. Vishwadeep Shukla brings with him over 30 years of experience, of which about 20 years long experience in the capacity of Principal of different schools. He has a unique experience of working in varied environments, including: A. Day-boarding and boarding schools, B. CBSE and ICSE affiliated schools, C. Govt. and private schools D. Newly opened schools with 50 students and E. Well-established schools with strength over 2200 students. Mr. Shukla has worked at prestigious institutions including RK College, Raipur, Kendriya Vidyalaya, Dibrugarh and at Nagpur and Podar International School. We at Indus World School always like to innovate and come out with processes that will help each child in our care excel and learn. Indus World School, Raipur, is located off Old Dhamtari road in a township called Planet City and is in the vicinity of Shankaracharya Engineering college. Indus World School, Raipur campus is about 5.5 acres and has a big rectangular block with basement and 3 floors. There are facilities for sports like football, badminton, cricket, tennis courts and there are multiple play areas at the school. We also have well-designed and well-equipped science, digital and other laboratories for our students and teachers to conduct experiments and innovate following our learning-by-doing methodology. There are CCTV cameras installed across various floors in the entire school building for ensuring safety and security of our students and our staff.